HVL main entrance R on Hidden Valley Drive R on Hickory Straight onto Greentree. Classy & spacious!Wide open spaces for everyday living, entertaining, & opportunities! Easy 1 flr living w/rare 3 car gar! Beaut custom built-ins add to ambiance in several rms! 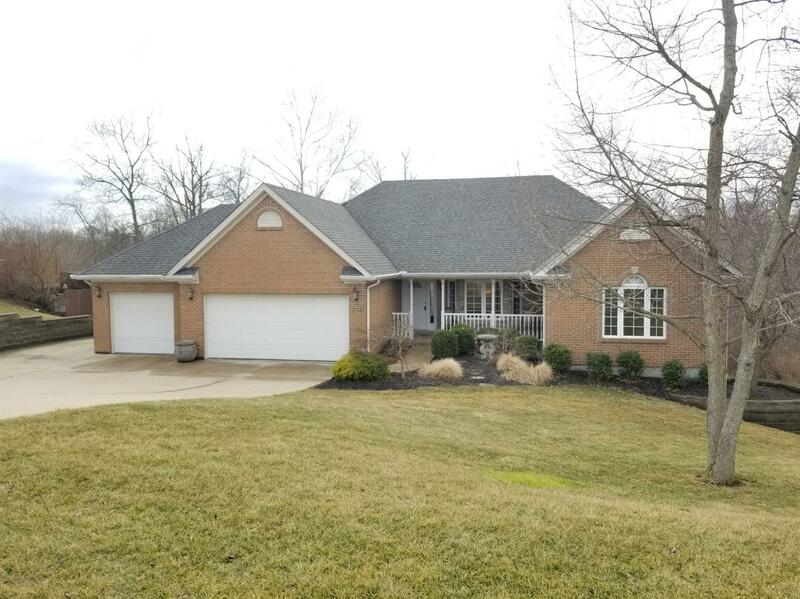 Fant master suite, bath, w/o ll w/rich wet bar, theater rm, & lg storage area!Oversize single lot w/2nd lot avail.1 yr warranty!Brand new deck!Spec. water feat.